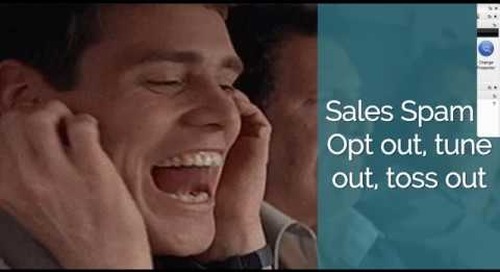 There’s never been a more exciting or rewarding time to be in B2B sales & marketing. 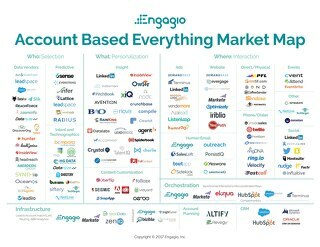 After decades of hunch-based, adrenaline-fueled, Hail-Mary demand and revenue generation, we’re entering a completely new era. 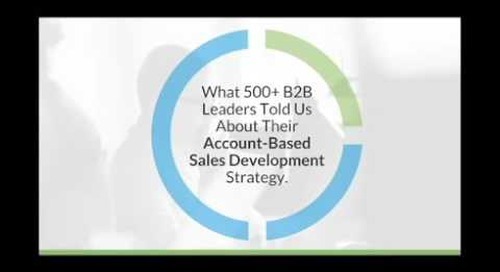 But this presentation isn't about high-level strategy or generic "thought leadership." 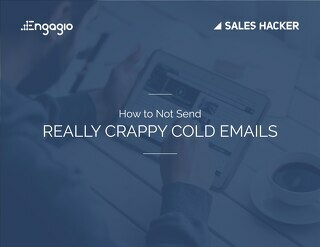 This is about the tactical things you can do right now to move the needle and execute. 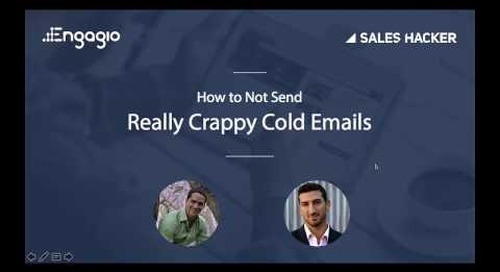 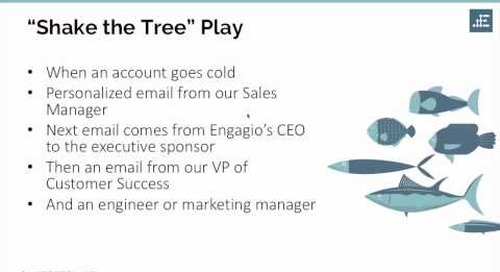 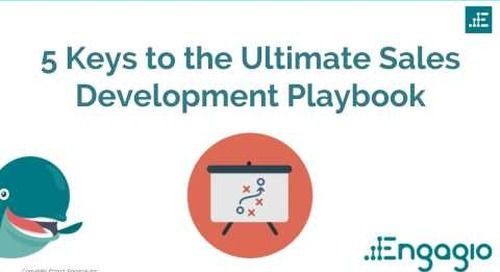 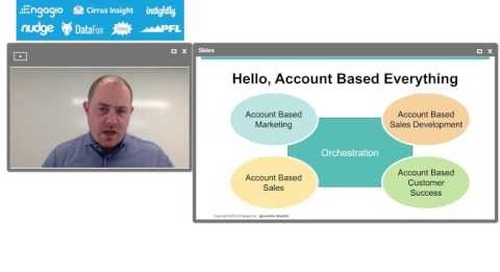 In this webinar, you'll discover: -What Team Selling is and why it's important -How to build your Account Based Sales Development Playbook -The 4 essential elements for effective plays -The most common and costly email reps send, and what to say instead -Examples of proven plays right out of our Engagio playbook -And more! 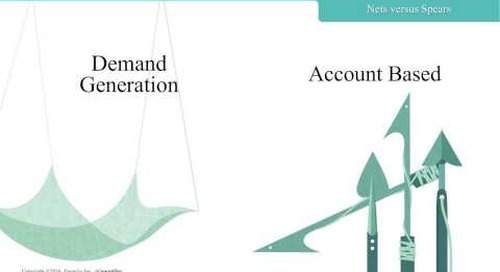 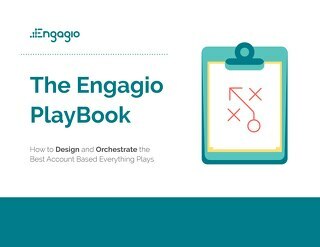 Don't forget to download the free Clear and Complete Guide to Account Based Sales Development at Engagio.com/guide. 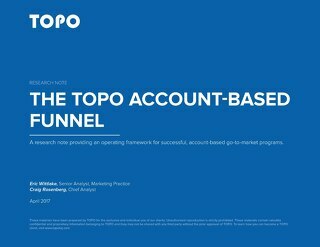 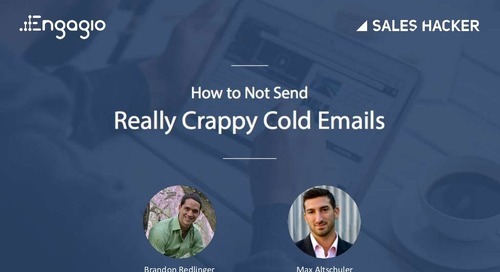 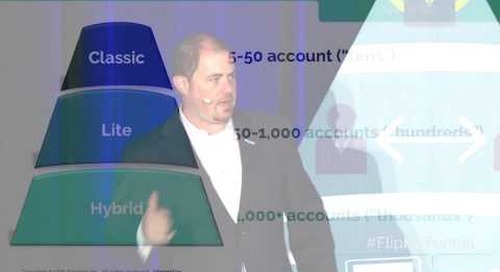 It's your guide to smart prospecting in an Account Based Everything world.